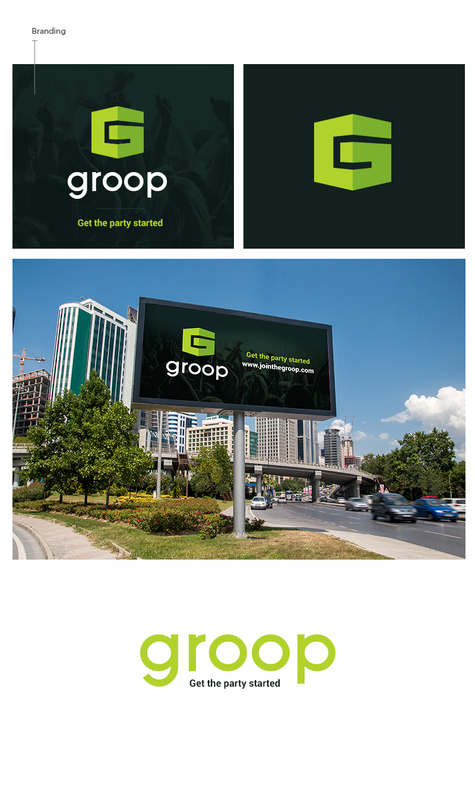 I had the chance to design the UI and branding for the Groop party app. The app utilizes bluetooth technologies with fellow party goers so you can see who’s partying with you and connect and chat. 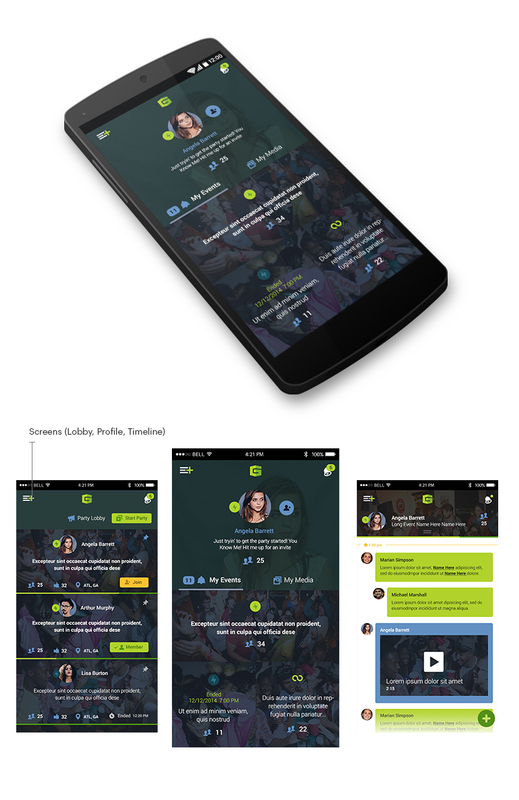 Groop is an app that allows people to connect during an event or party.